A TEAM of three, including a nine-year-old boy, was crowned winners of a quiz in which more than 100 teams took part. Niranjan Viswanath Iyer along with his mother Gayathri and Amit Chaudhry of team ‘What’s In A Name?’ secured first place in the Indian Delights India Quix 2019, held at the Bahrain Keraleeya Samajam (BKS). 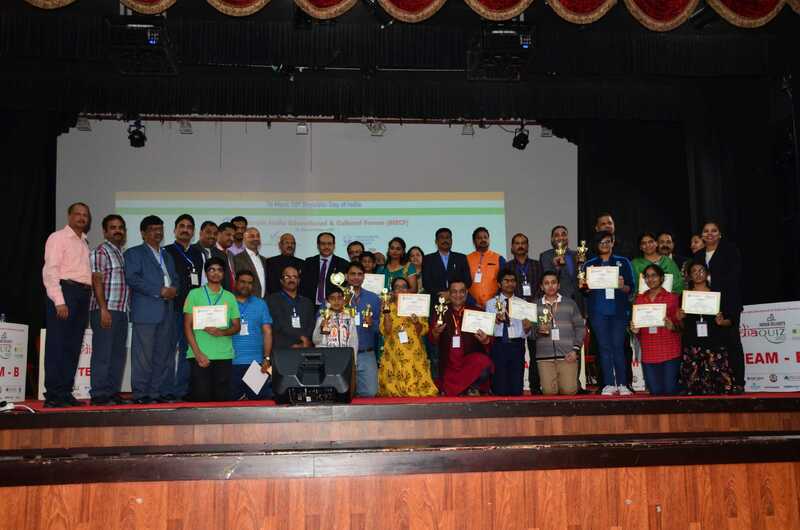 Team ‘Vishwabharati’ with Pranav K, Bala Y and Krishnan H were placed second, while team ’The Quest’ with Ajay Jaiswal, Mudit Mathur and Ananya came third. 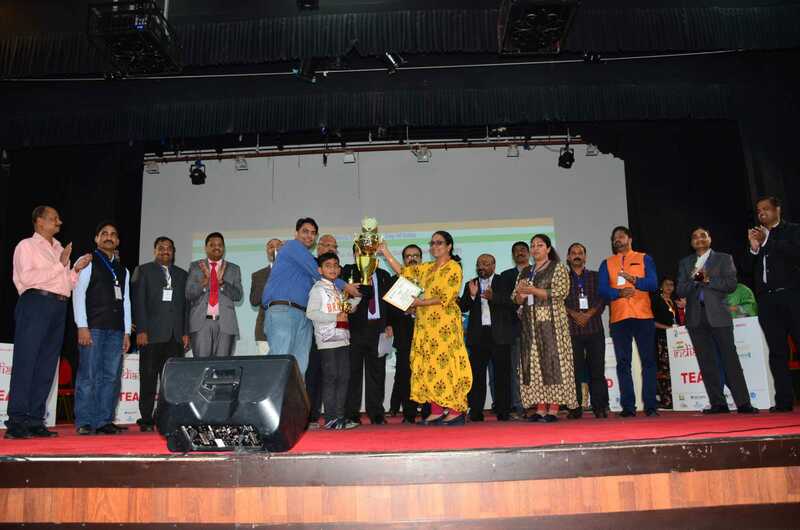 The quiz held to mark India’s 70th Republic Day was organised by the Bahrain India Educational and Cultural Forum in association with Veritas Public Relations and BKS. Kochi Metro Rail managing director A P M Mohammed Hanish was the quiz master while Dr Ebrahim Al Dossary, assistant under-secretary for information and follow-up at the Prime Minister’s Court, was chief guest. BIECF President Mr. Sovichen Chennattusserry, Patron Mr. Soman Baby, Program convener Mr. Kamaludheen, was spoken. Event General Convener Pavithran Nileshwaram, Executive Members Babu Kunjiraman, Ajith Kumar, Event coordinators Babina Sunil, BIECF Media Coordinator Sunil Thomas Ranny were coordinated the meeting. Stage coordinator Mr. Vinayachandran, Rajesh Cheravally, Sheeja Pavithran were handled the stage arrangement. Quiz registration handled by Bahrain Keraleeya Samajam Ladies wing President Mohini Thomas, Secretary Rejith Ani and ladies wing members. Prjosha Anand handled the event. Scoreboard controlled by Jeevan sha, Rajesh K P, B Venugopal. Audience received more than 30 prices on spot question. Light and sound handled by Convex led by Ajith Nair. Little star team made the occasion auspicious with the national anthem of India and Bahrain lead by Naina Mohammed shafi. National Pledge was led by Ms. Rakhi Rajesh. Quiz technical team, IT Team handled by Mr. Dillesh Kumar, Darman, Tony Perumanor. Reception and volunteer team handled by Mr. Aji P Joy, Mr. Anoop, Sibi Kaitharth.